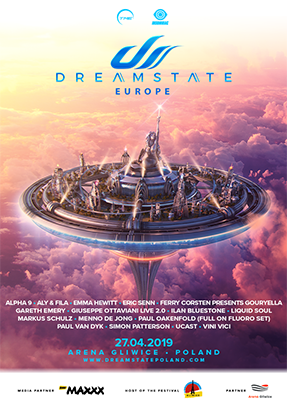 Making his mark on Statement! 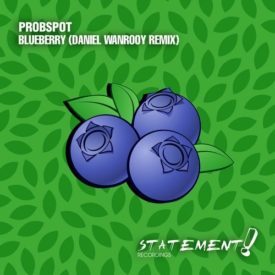 with his inaugural release on the label, Daniel Wanrooy turns in a deliciously progressive remix. 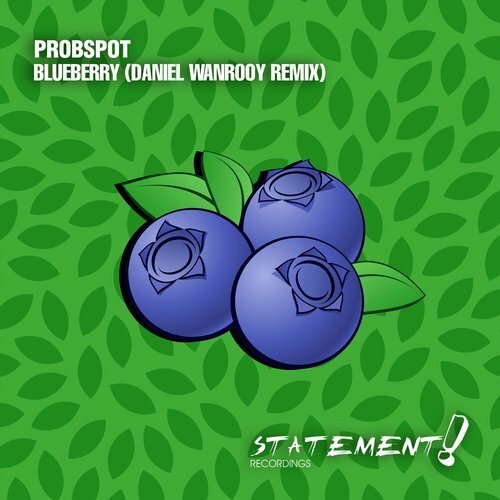 Packed with enchanting arpeggios that transition ever so smoothly into a jaw-dropping breakdown, this top-notch rendition of Probspot’s ‘Blueberry’ is bound to become one of the scene’s prime-time staple tracks.